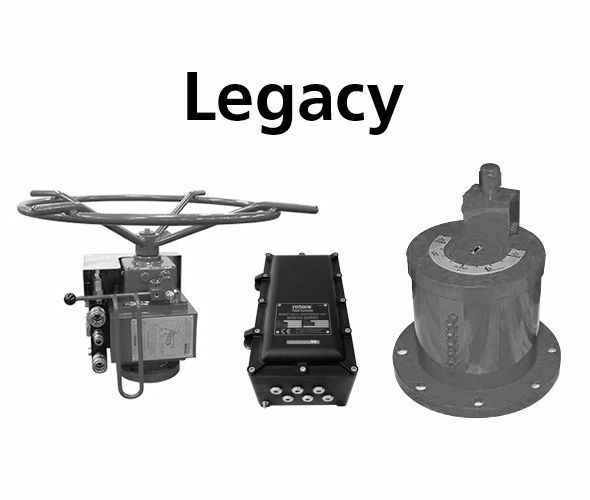 This facility designs, manufactures and markets pneumatic, hydraulic and electric actuators for standard and non-standard valves. 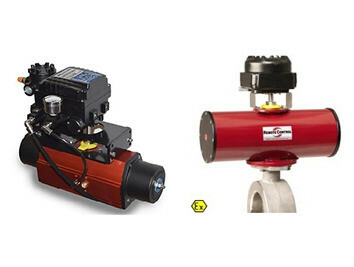 The main products manufactured are pneumatic quarter-turn RC200 series and multi-turn Twin Power actuators. Rotork Sweden AB was founded in Stockholm and moved to Falun in 1968.